genuine friendship, bold love, and restful transformation. Combining thirty-seven years of pastoral, mission and church planting experience in the U.S. and Ireland with the research of his doctoral project on emerging pastoral leaders, Stephen serves as a pastor to pastors. Stephen’s joy is to be a passionate encourager, coach, and mentor. Stephen loves to grill, make pasta from scratch and create art. His musical tastes range from Albinoni to Natalia Zukerman. Stephen was lead singer in the Culls, a sixties rock band — and he has expensive hearing aids to prove it. Stephen and his wife Karen of 37 years live in Castle Rock, Colorado. They have three adult children and three grandchildren. You can connect with them at Provisions Bread Blog. 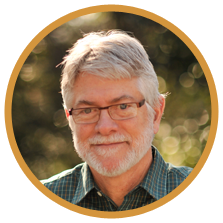 A writer and columnist, Winn has authored three books: Restless Faith, Holy Curiosity and a work exploring the spiritual letters of François Fénelon. Winn is married to Miska, a spiritual director, and they live in Charlottesville, Virginia, with their two boys, Wyatt and Seth. Gentle souls at All Souls Charlottesville allow Winn to marry and bury and play with words in the pulpit most Sundays. Winn is also a PhD candidate in Theology, Ethics and Culture at the University of Virginia. You may connect with Winn’s writing at winncollier.com. 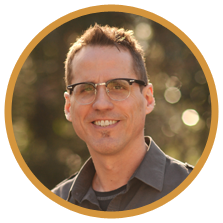 As a giver, receiver and encourager of life-giving friendships, Raul planted Emmaus Road Church in Laramie, Wyoming in 2001 and served as lead pastor for 5 years. Raul, with his wife Tara and their family, now live in Colorado where they own 3 Coffee and Roastery. Raul is also a musician who passes on his artistry and love for music by teaching guitar. 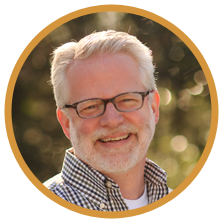 Ken Edwards is a counselor who has worked both within the church community and in private practice for almost 20 years. His passionate distractions de jour are photography, backpacking, playing the guitar and researching motorcycles on Ebay. Ken is happily married to Janet, his bride of 29 years. They have 3 boys, a daughter by marriage and a grandson. 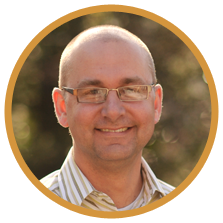 Jeff is a full-time leadership coach, working most often with ministry leaders and business professionals. 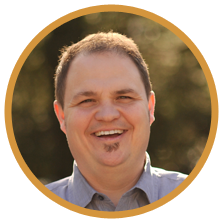 He has ten years of experience as an executive and 12 years in various pastoral roles. He has been married to the lovely and gifted Lianne for a bunch of years and they have three really great kids – Garrett, Alison, and Ashley. Jeff lives in Denver and loves the outdoors. He ran a marathon once, and enjoys backpacking, fly-fishing, and golfing. Jeff reads a lot too.